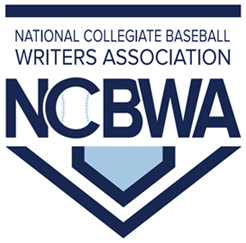 The start of the Historically Black College and University (HBCU) baseball 2016 season for the large school Division is within reach, now that February 19th has almost arrived. As always, the regular season will be tough to sort out. There will be surprises down the line from mid-week, non-conference contests to weekend conference match-ups. 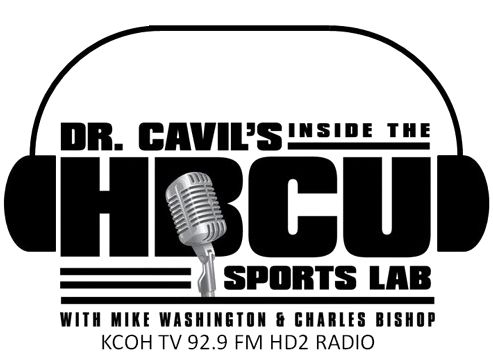 Most all the teams in the Mid-Eastern Athletic Conference (MEAC) and the Southwest Athletic Conference (SWAC) have potential and talent and therefore upsets are just waiting to happen. A perfect example is Alabama State University. Last season, the Hornets topped the SWAC during the regular season. Then, out of nowhere came Texas Southern University to claim the SWAC title. The same can be said of Florida A&M University last year in the MEAC. No one saw that coming. The question is… who will be the next Texas Southern or Florida A&M in 2016? Once again, the play will be settled on the field over the course of the season starting this weekend. This weekend also features the ninth annual MLB Urban Youth Invitational Tournament, hosted this year in New Orleans, Louisiana. The full weekend schedule is below. MLB Urban Invitational Tournament, New Orleans La.